Plot In the Eighteenth Century, in a small village in Ireland, Redmond Barry is a young farm boy in love with his cousin Nora Brady. 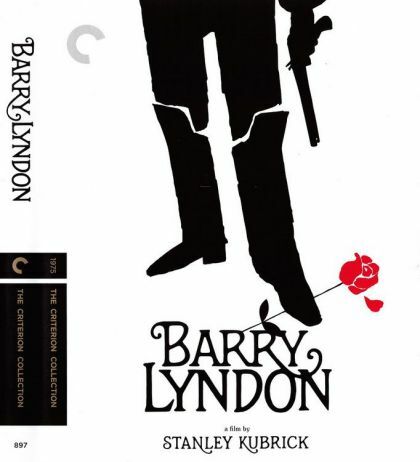 When Nora engages to the British Captain John Quin, Barry challenges him for a duel of pistols. He wins and escapes to Dublin, but is robbed on the road. Without any other alternative, Barry joins the British Army to fight in the Seven Years War.